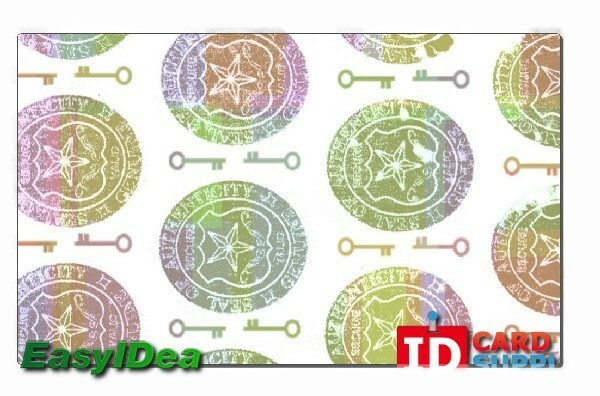 The shield and key ID card hologram overlay is one of our most popular items here at IDCardSupply. This multi-spectrum hologram has large shields and small keys visible at different angles, guaranteeing you additional security for your card. 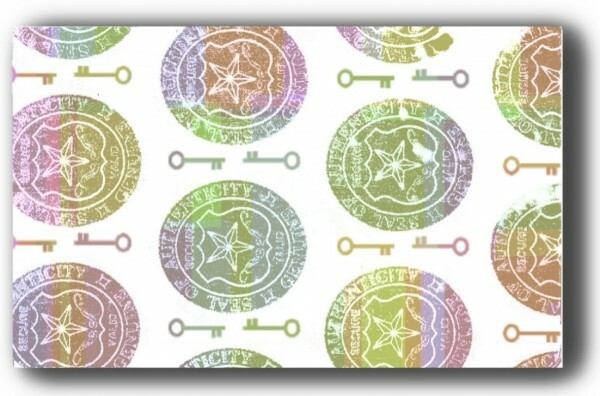 The design is very intricate and secure, so you can be assured that this hologram cannot be duplicated or altered.